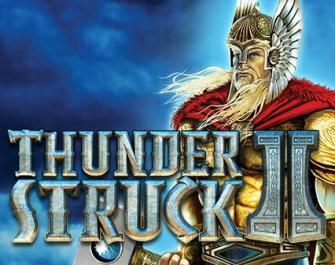 Thunderstruck II is a sequel to the popular Thunderstruck game. Its theme revolves around the Nordic gods Odin, Thor and Loki. 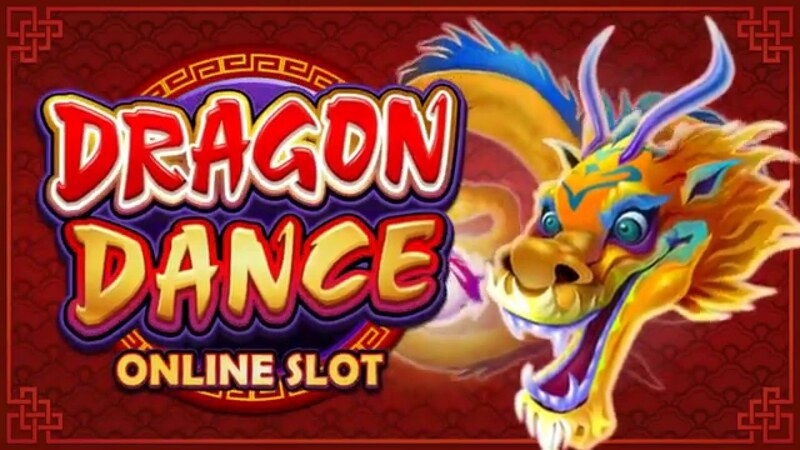 The Slot is a Microgaming production with 243 permanent pay lines. 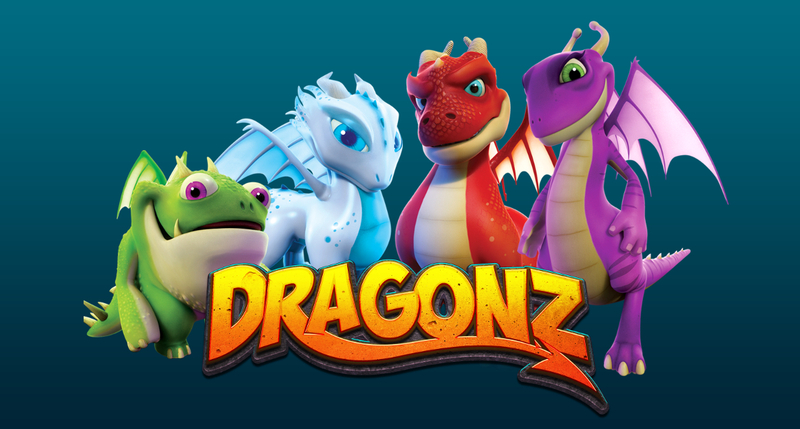 You can choose the coin value from between 0,01-0,05€ and the game has 10 bet levels. The minimum bet is 0,30 € and the maximum bet is 15,00€. The three Hammer Scatters take you to the Great Hall of Spins Bonus Game. 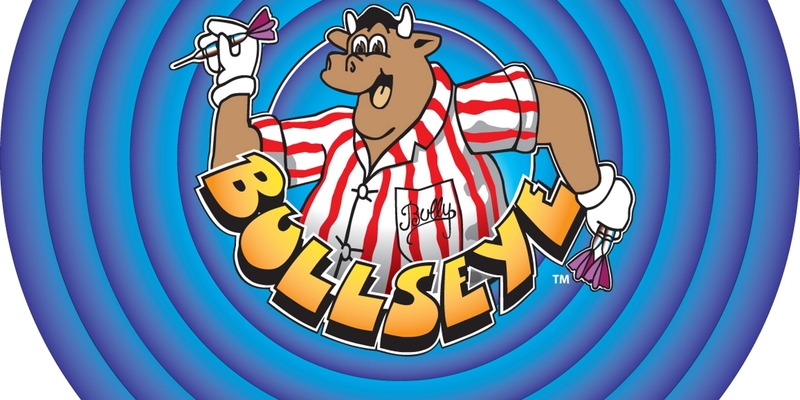 The amount of spins you get depends on the triggering feature you choose for your spins. You can choose from four options of triggers if you have unlocked them. The Valkyrie Bonus game is always unlocked (10 spins). 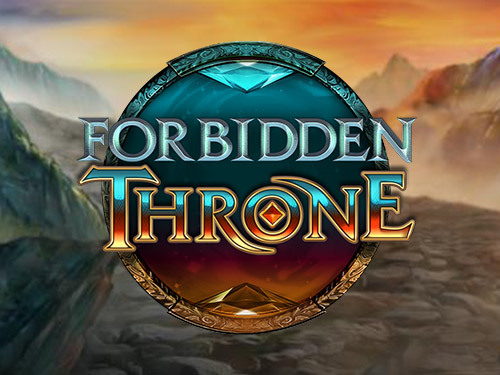 The Loki Bonus Game (15 spins) is unlocked after you have activated the Free Spins game 5 times. 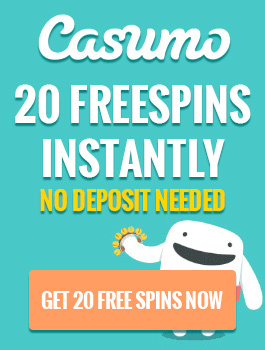 The Odin Bonus Game (20 spins) is unlocked after you have activated the Bonus game 10 times. And Thor Bonus Game (25 spins) is activated after you have activated the Bonus game 15 times. 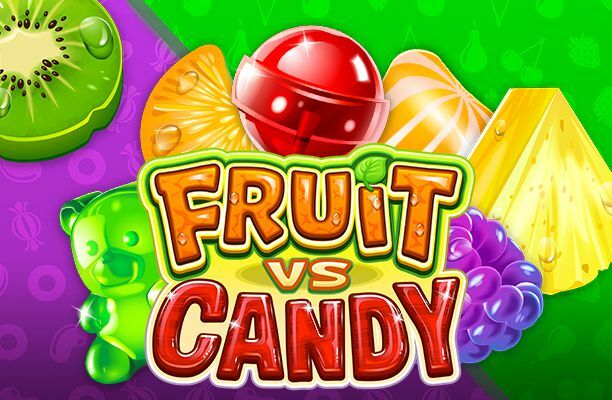 The triggers of these games include Random Wilds and multipliers and Rolling Reels. A very special feature of this game is the pay table highlighting. The combinations you have won with get highlighted to the pay table and they are there permanently even if you exit the game. You are notified by the achievements when you have been able to get all the wins under a specific symbol. 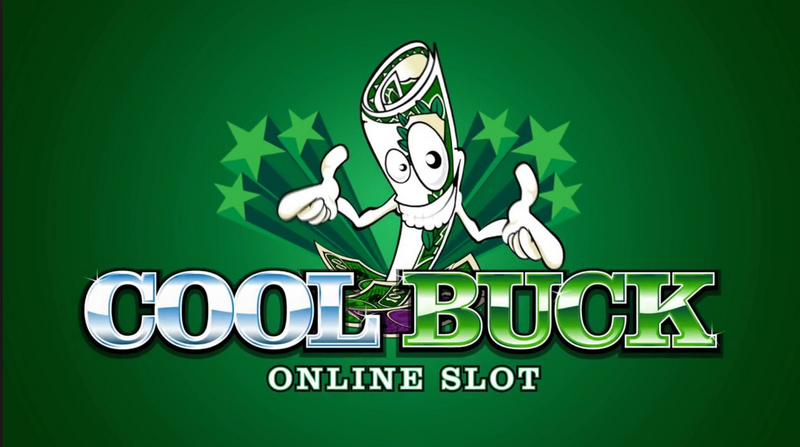 Microgaming developed this feature as the first one in the field of gaming, and it has been seen in other games later on. The triggers in bonus games add a nice touch to your gaming experience. The RTP in this game is 96.65%.